EthernetGeeks is a full-service IT company. We service Ventura and Los Angeles counties. 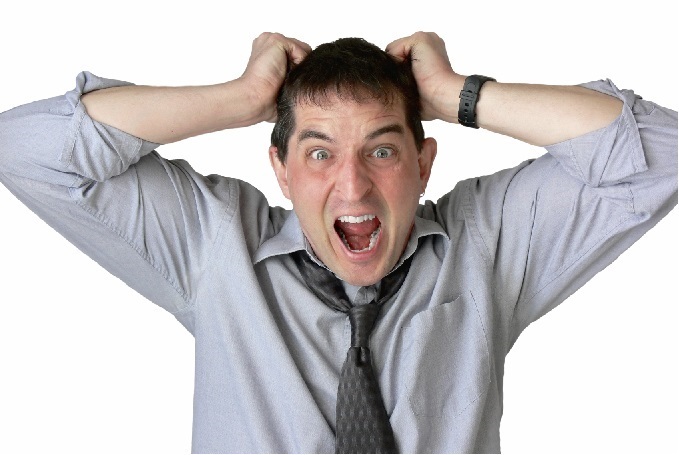 We specialize in maximizing your technology and getting it to work for you – not against you. We are your IT department and work with you proactively 24/7 to keep your computers and technology working like new. 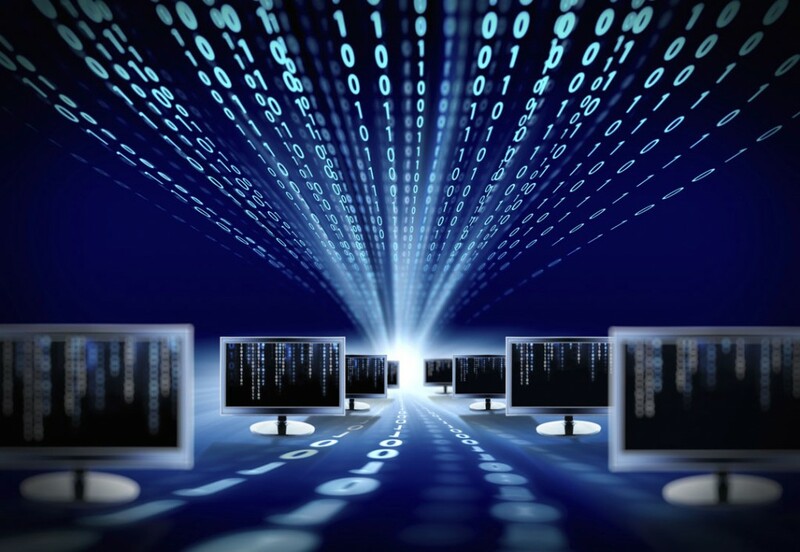 Let virtualization take your business to the next level. Save money, space, and support costs. 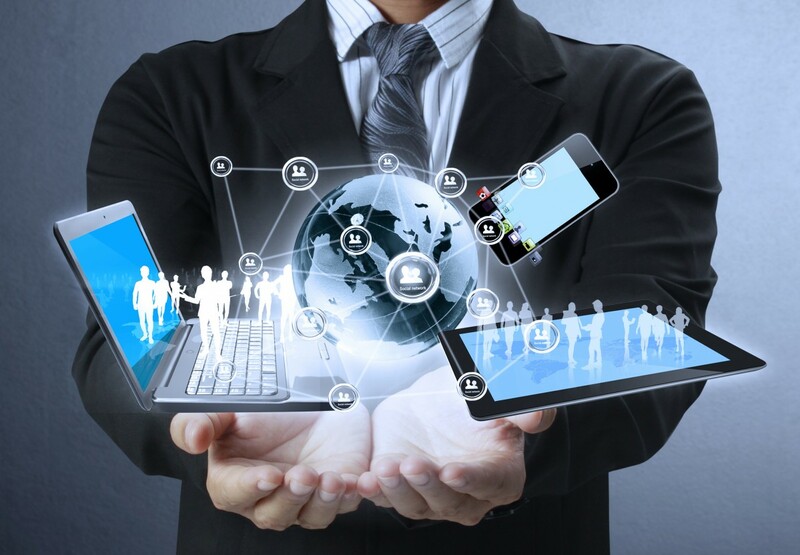 We proactively manage, monitor, and maintain your technology – letting you focus on your business. We are experts in Cloud technologies. Let us show you how the Cloud can help you and your business. Is slow performance driving you insane? We can increase productivity by removing viruses and unwanted software and restore your computer’s health and speed. 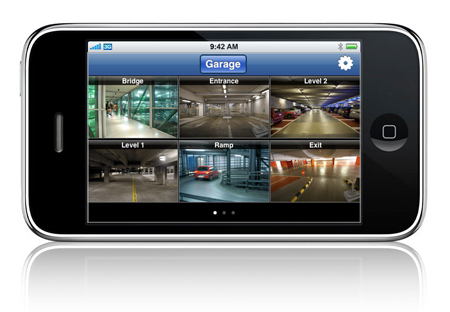 Protect your assets and check on them from anywhere. EthernetGeeks can install surveillance at your home or office. Data loss can be detrimental. 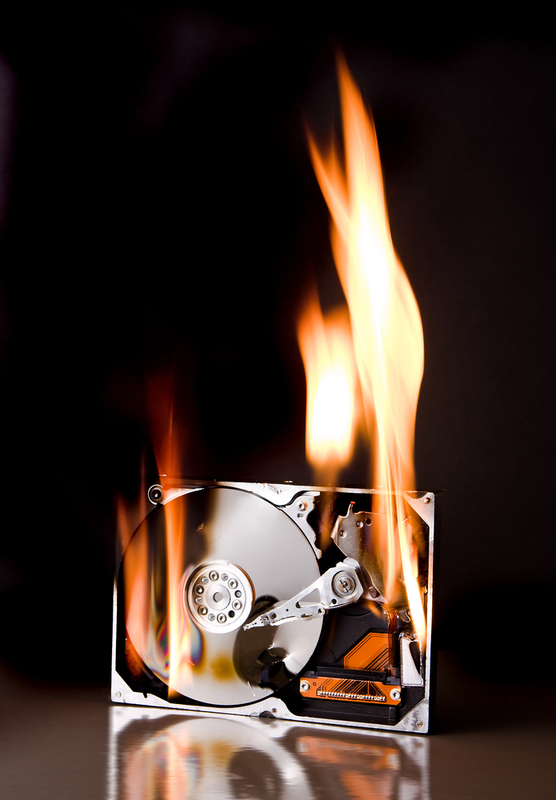 Let us recover your data and keep your business going. EDIT: STARTING FRI 11/16 at NOON - Girl Scouts of California’s Central Coast is hosting a Pop-Up Camp at the The Oaks from Friday November 16 – Tuesday November 20! We’re welcoming girls and their families to stop by, de-stress, and have some fun! There will be actives, as well as a reading corner. It’s not just for Girl Scouts, so bring a friend or two. Remember to wear your vest/sash or a Girl Scout t-shirt. We want the community to see our #GirlScoutsCCC spirit! The Girl Scout Pop-Up Camp is located on the first level of the mall next to Aveda and across from Zara. Ethergeeks is a Thousand Oaks, California-based full-service IT company. We offer a single point solution for all your computer, networking and Internet needs and we strive for complete customer satisfaction. We specialize in consulting before purchase, equipment sales, network setup and maintenance. We can train your team to fully utilize your equipment while, at the same time, making it easy to use. We monitor and actively maintain networks, and do preventative maintenance, troubleshooting and real-time automatic backups – both locally and in the cloud. We can access your network remotely so when there is a problem we can investigate immediately and not be required to drive to your facility. We strive to exceed your expectations and are adept and fixing problems as well as preventing and eradicating virus and other malware. We manage your infrastructure so you can dedicate your time to what you do best – making money without computer worries. We know all the most modern techniques and applications and can usually save you money on equipment, space, initial investment and, electricity – and we prevent headaches. Ethergeeks offers PC and Mac support and are certified in the equipment and software we handle. And our services don’t stop there. We can create a website for you or upgrade your present site or take over the maintenance required in this day and age of hacking and other malicious activities. We even have specialists to help you improve your search engine rankings and get you noticed by potential customers. Call us today and let us show you how we can earn your business.